Immigration Officials at Entebbe International Airport have arrested two Nigerian nationals trying to traffic a huge haul of cocaine through the airport. 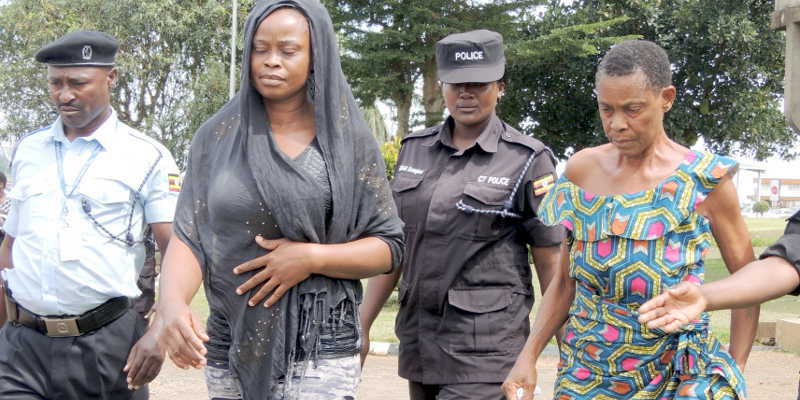 Those detained are 76 year-old Agnes Anuigo and her 36 year daughter Gloria Anuigo, according to Kampala Metropolitan Police Spokesperson Emilian Kayima. The 76 year old Anuigo Agnes together with her daughter where reportedly heading to Lagos –Nigeria via Entebbe Airport. The two had allegedly concealed the banned stuff in four separate suitcases using knickers and pampers. They didn’t deny ownership of the luggage. The duo will be charged with drug drug trafficking. It is not the first time Nigerians and other West African people are being caught with drugs. 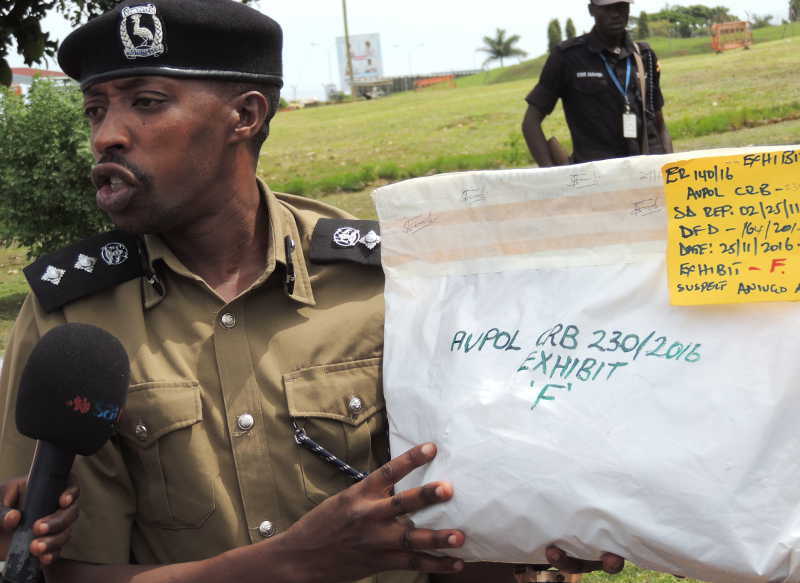 Police says that weak laws in Uganda against drug traffickers is the major reason why so many people especially from West Africa use Entebbe Airport as a transit route.